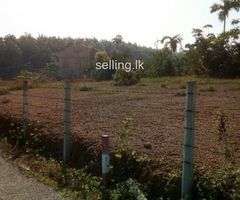 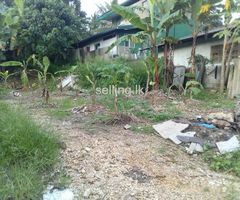 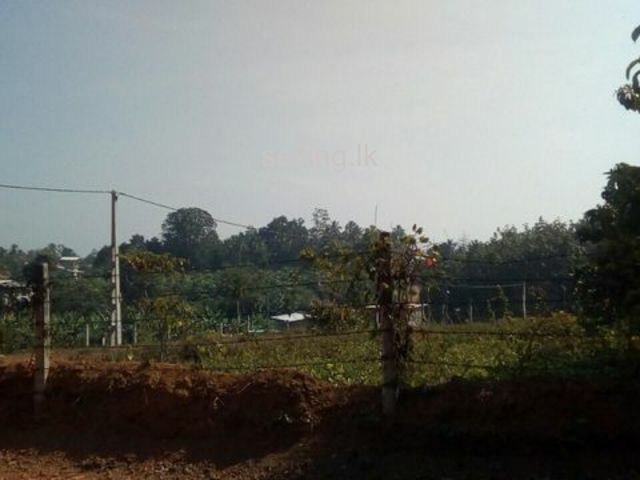 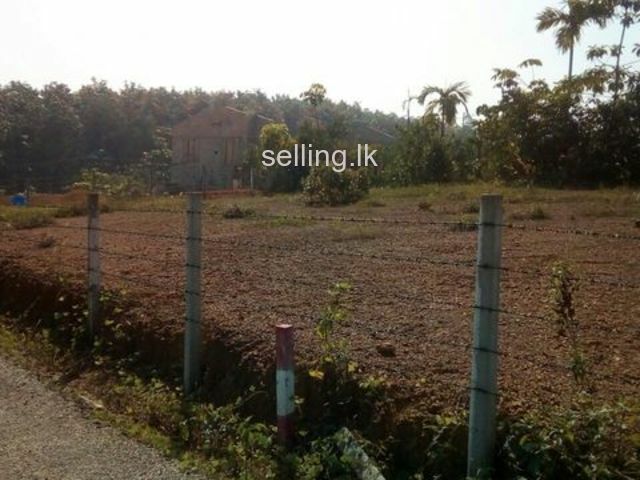 10 Km from Homagama Town,11 Km from Kottawa and 15 Km from Maharagama. 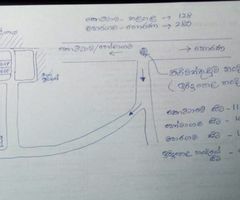 1Km to Kiriwaththuduwa Junction. 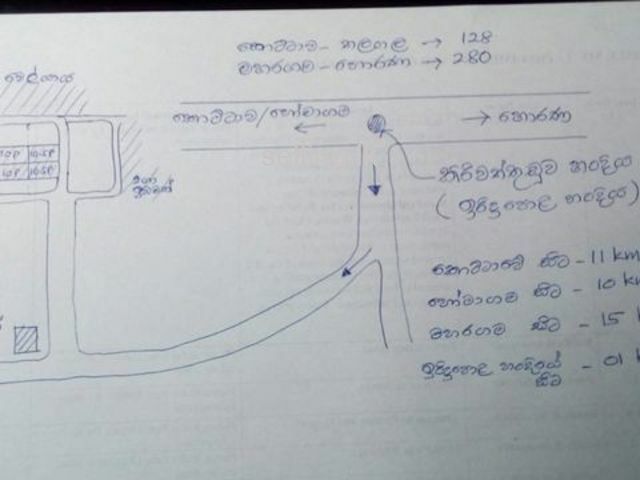 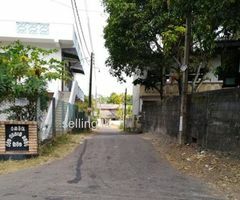 Situated in Colombo District at Kiriwattuduwa ,1kmto 128(Kottawa-Thalagala) and 280(Maharagama - Horana) bus routes. 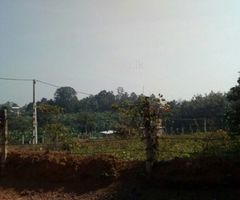 Fantastic location with view of paddy lands. 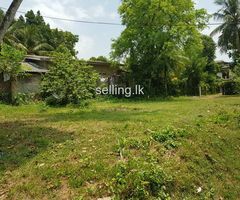 Perch valve Rs 300,000 (negotiable).